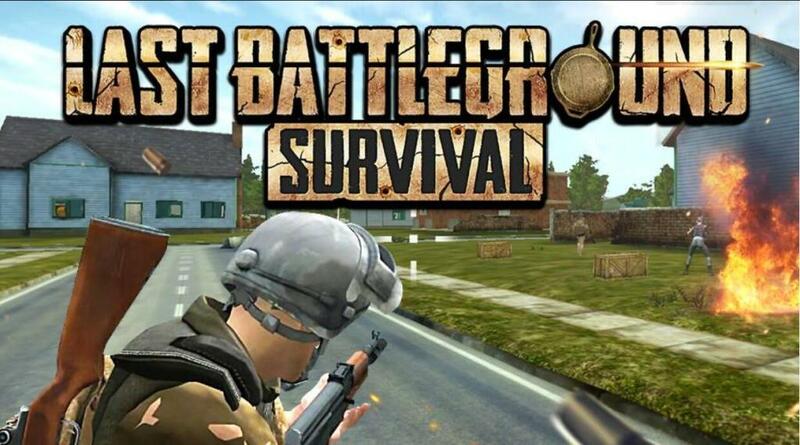 Last Battleground: Survival is a survival shooter game. Each match takes 40 players and puts them on a deserted island. At the start of the game, all players parachute onto the island completely empty-handed. 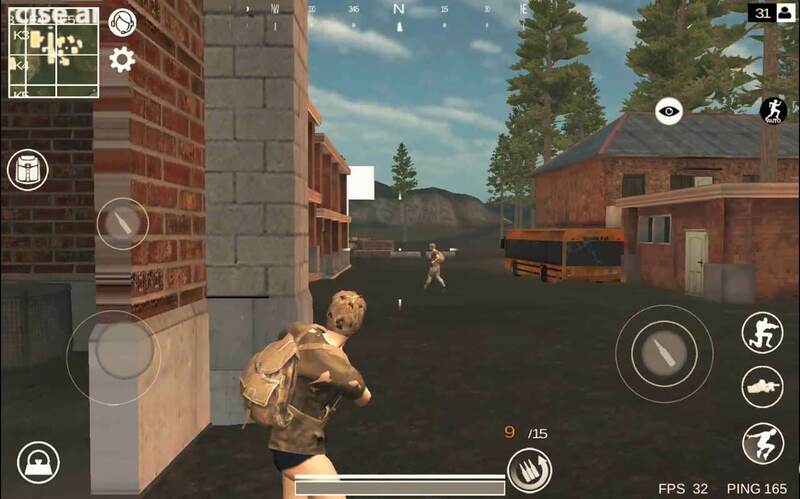 The way the game unfolds is: players are spread around the island unarmed and must find and use various weapons and items to eliminate opponents. As time goes on, the island’s “safe zone” gets smaller and smaller, and certain areas will also be bombarded. Players and teams will be ranked for the match in the order they are eliminated. 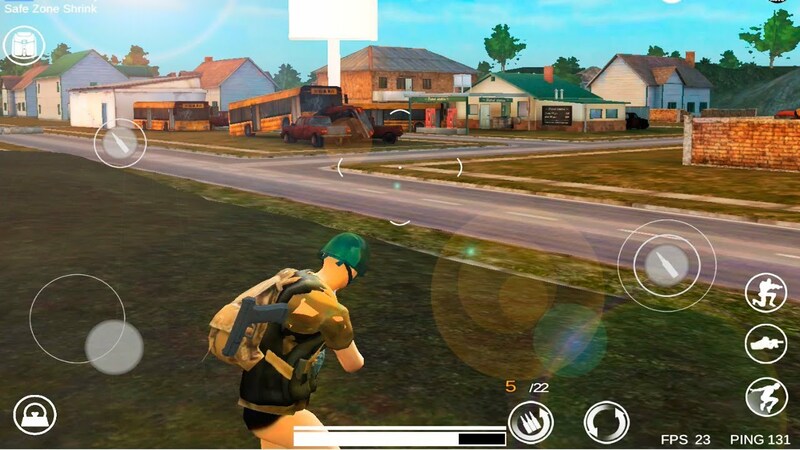 Remember, find a weapon and supplies as quickly as you can and then move to the island’s safe zone. This is not just a game, this is battle for survival!! !